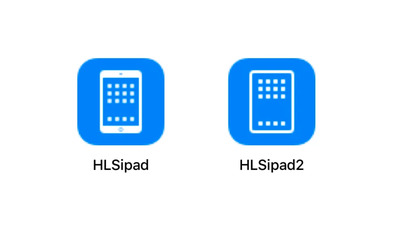 9to5Mac reported on Thursday that there’s a clue about the next iPad hidden within the software for Apple’s fifth developer beta of iOS 12, in the form of a small icon. 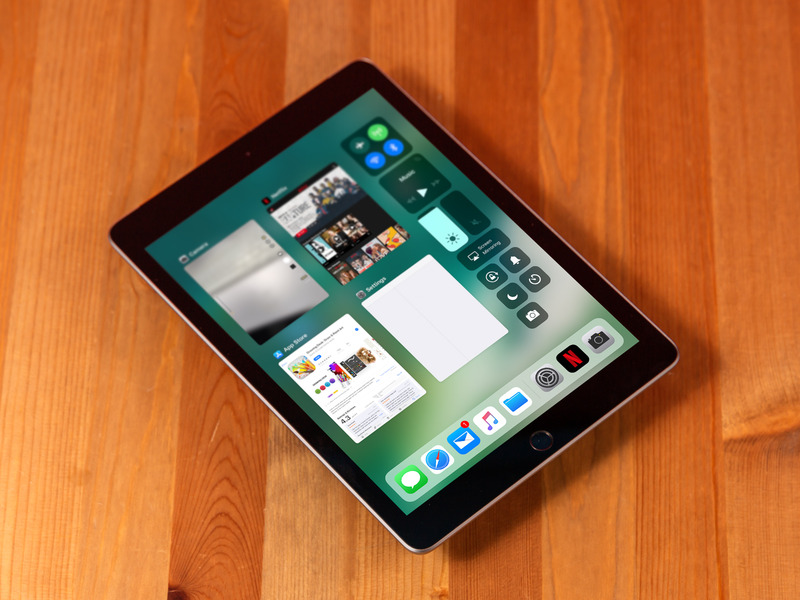 The icon – which 9to5Mac reports is part of the battery usage user interface – reveals an iPad with no home button and thin bezels, meaning the screen goes nearly edge-to-edge. 9to5Mac reports that the new iPad Pro will also feature Face ID, despite the slimmer edges. That’s somewhat surprising: In order to add Face ID on the nearly bezel-less iPhone X, Apple also had to include a notch at the top of the screen, and the iPad depicted in the icon doesn’t seem to have a notch. But it’s possible the iPad Pro has enough room along the top edge to include the TrueDepth camera system necessary for Face ID. 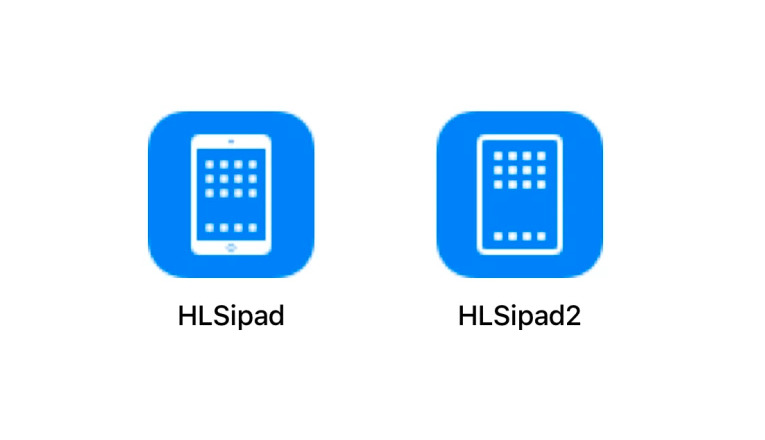 While the iPad icon isn’t a definite depiction of the upcoming iPad Pro, it’s possible that it’s quite close. Last year right around this time, developers trawling through HomePod firmware code found an icon depicting what would eventually be the design of the iPhone X.